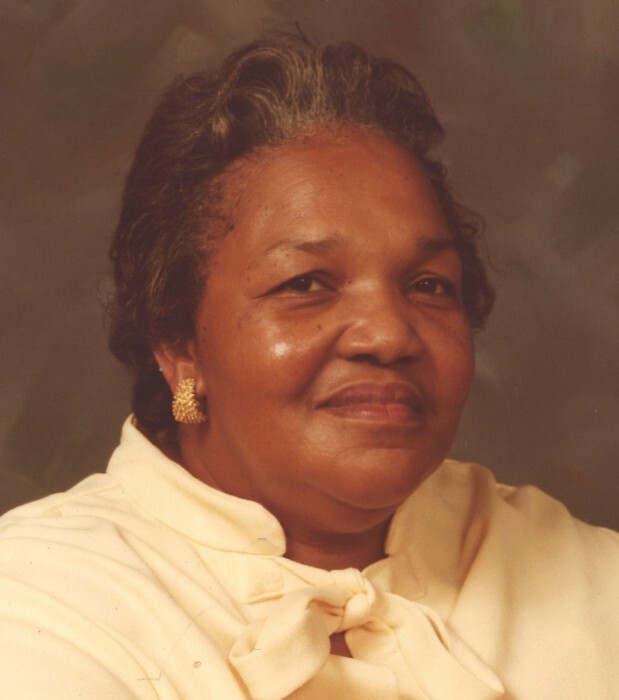 Obituary for Ruby Jane (Coulbourn) White | Jolley Memorial Chapel, P. A.
Ruby Coulbourn White, 95 died Thursday, January 24, 2019, at Wicomico Nursing and Rehabilitation Center in Salisbury. Born in Mardela Springs, she was the daughter of the late Wesley and Minnie (Dickerson) Coulbourn. Ruby was domestically employed for several years before retirement. She was a member of St. James AME Zion Church in Salisbury. Her survivors include five children: Bishop Gerome “Tony” (Arletha) White of Pocomoke, MD, Paul White of Jacksonville, FL, Cynthia Banks and Kay White of Salisbury, MD and Cherylnn Teklemariam of Laurel, MD; a host of grandchildren, great-grandchildren, great-great-grandchildren, nieces and nephews. A son Tyrone “Jabber” White preceded her in death, February 2008. A funeral service will be held 11:00 a.m., Saturday, February 2, 2019, at St. James A.M.E. Zion Church, Mack Avenue, Salisbury, where friends may view, one hour prior to service. Interment will be 10:00 am, Monday, February 4, 2019, in Springhill Memory Gardens, Hebron, Maryland.